garage a few blocks away. 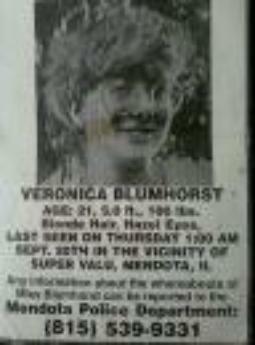 She has not been seen since. the case. We were able to collect evidence for the family. is for permission to post captured paranormal activity. get answers. Please click the picture for the details.